There is an insatiable appetite for performance at Queenswood, and we are proud to showcase the girls’ talents in our superb theatre facilities. Around eight shows a year are staged at Queenswood. In addition to public performances of our superb practical exam work at GCSE and A-Level, there are Upper School and Lower School plays, an annual dance extravaganza, and an inter-House Performing Arts competition. We have an inclusive policy for school plays and never turn a pupil away at audition. Cast and crew for large scale productions are often in excess of 100 students, and during the week of the school play we perform to an audience of approximately 1000 people. Speech and Drama is an extremely popular co-curricular activity, and Queenswood has won many Good Schools Guide awards for our results in LAMDA examinations. Scholarships are available for our most committed and talented dance and drama students in Year 10 and above. Scholars work on challenging projects, staging productions in the intimate Helen McCrory Studio (named in honour of our theatre patron, a celebrated actress and OQ). Opportunities abound for girls to get involved in the technical aspects of theatre. 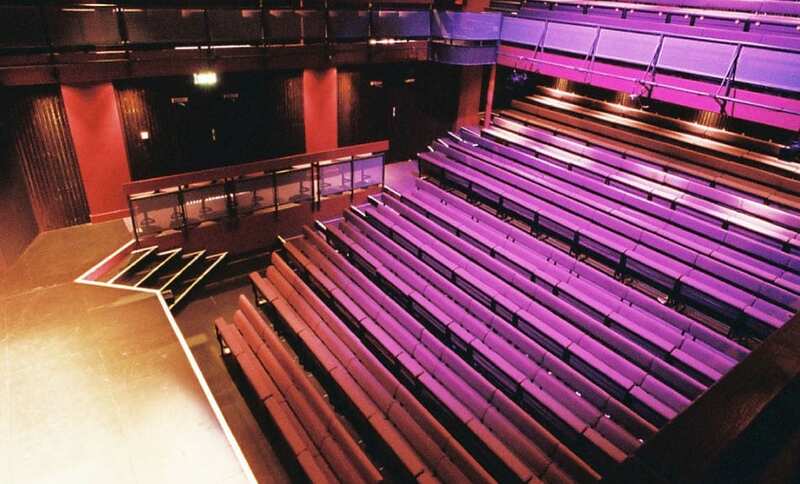 The 280-seat Clarissa Farr Theatre is equipped with state-of-the-art technology, and many of our productions require complex lighting, sound, multimedia and flying operation.